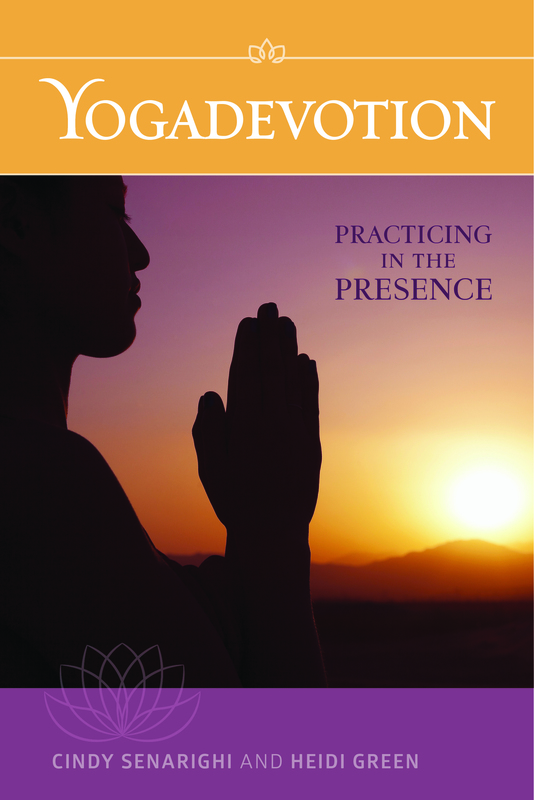 Yogadevotion is a book of weekly devotions for use in a pose-based, asana practice. The devotions will deepen your practice experience and create additional space for God to be present in your life. Each week’s devotion opens with Scripture from the Old Testament or New Testament and includes the contemplative practices of reading sacred text, reflection, meditation, and breath prayer. The devotions describe a practice of faith lived both on and off of the yoga mat, leading to spiritual growth and healing.